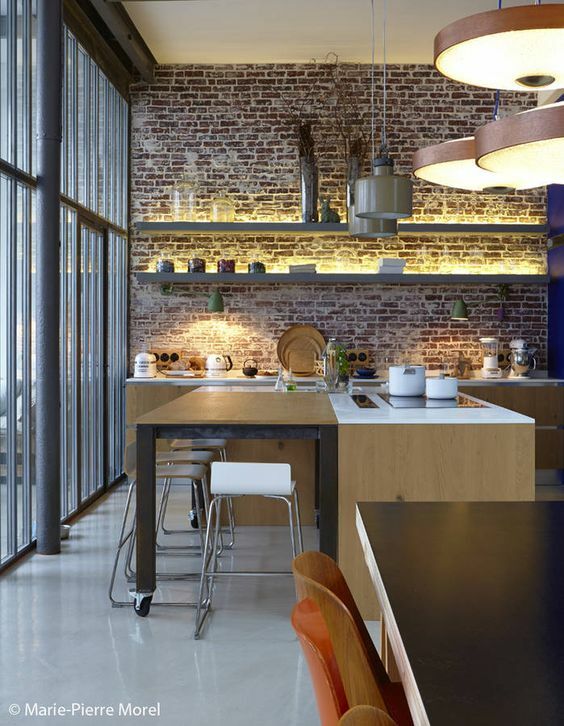 Industrial chic means different things to different people - but whether you're taking on a old factory and converting it to a modern space, or taking a new modern space and adding some texture and industrial materials to give it a more rugged style, your lighting needs to reflect the environment it's in. This is not the time to be faint of heart when it comes to your lighting choices. 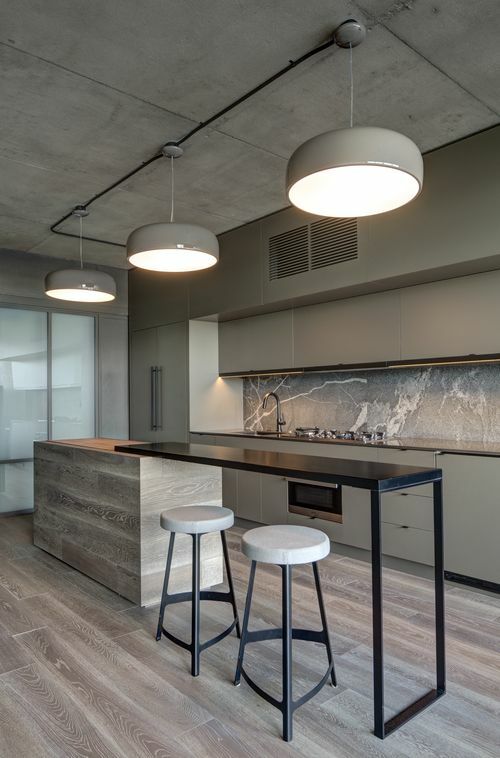 Clustering your lights is another way to create the mass you need for the lights to contribute to the style of the room, without being obligated to huge individual pieces. 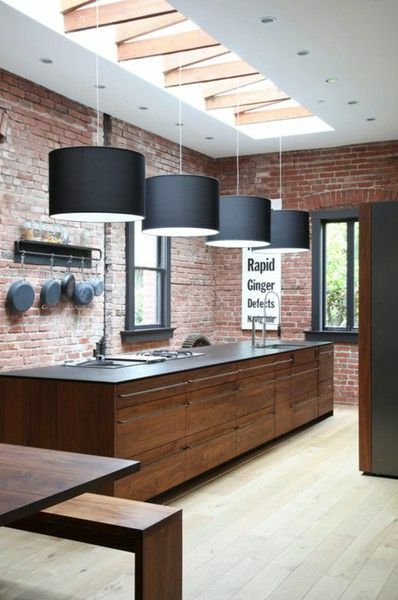 The smaller the pendant, the more of them you will need for your cluster to work. It's also important to remember you're going to have to change those light globes - even if they're LED, that's still likely to happen - so make sure you can get to them - watch out for staircases! 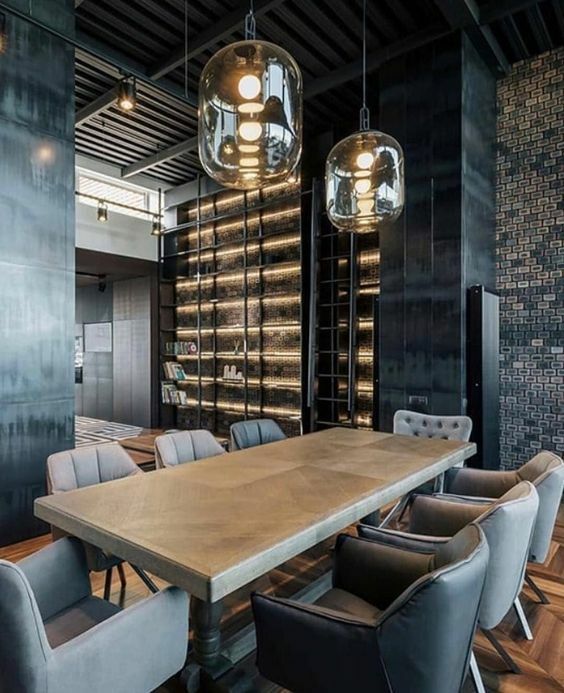 Done well, the industrial look can create a dynamic and inviting space that feels creative and expansive - you're allowed to do anything in a factory after all! 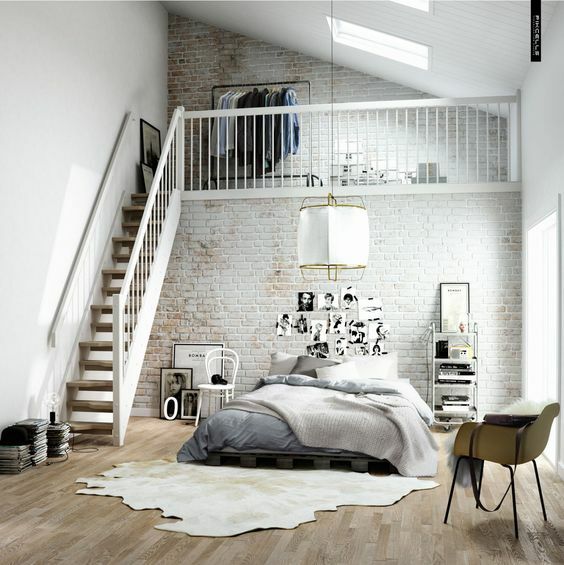 So take the time to look for quirky shapes and styles that provide the scale you need, but also allow you to step outside of the standard "vintage industrial highbay" box.